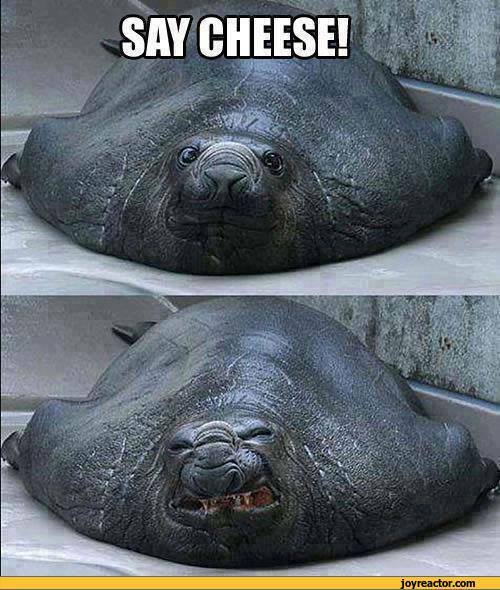 Me: I’m just cheesing you. Zack: I know, I’m just being a block head. Me: HA, I get it. Havarti to understand at first. Zack: You feta believe it. Me: I see what you did Gruyere. Zack: Okay, I think we’re Gouda here. Me: Time to Swiss subjects? Zack: Anything’s cheddar than this. Me: Okay, that’ll brie the end of it then. Zack: Yeah, it’s making me bleu. Me: Munster be you don’t like puns. Zack: I beg your Parmesan? Me: There’s Stilton of other things to talk about, you know. Me: Do you need me to goat to the store after work? Zack: Asiago if you need me to. Me: Lol, okay, i’m fresco out. You win. Zack: Going to Limburger your way out huh? Me: Farmer better things to do. This gave me a fontina of giggles! Thanks!